Even better is the 2011 Heritage, which is 100% Tinto Fino planted in high elevation vineyards 2,550 feet above sea level. 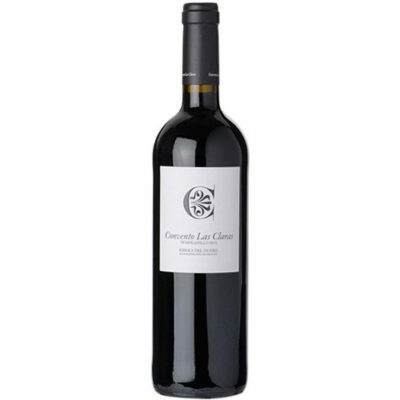 Aged 18 months in a combination of 75% new French and 25% new American oak, the wine boasts a dense purple color along with a big, perfumed bouquet of acacia flowers, lead pencil shavings, blackberries and black currants. With considerable richness and ripeness in its opulent, voluptuously textured style, this terrific wine’s purity, subtle use of oak and richness are world-class. Drink this fabulous value over the next 5-7 years.